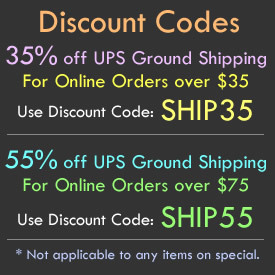 - Big Light Up Heart Pendants! 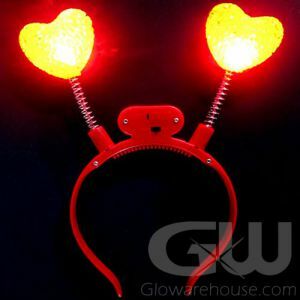 - Bright Red LED Lights! 2 1/2" Wide! 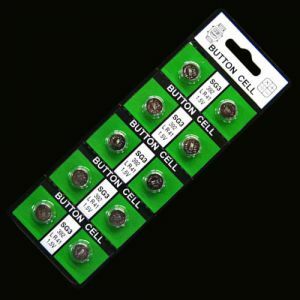 - Comes with Lanyard & Batteries Installed! - School Dances! Valentine's Day! Charity Events! 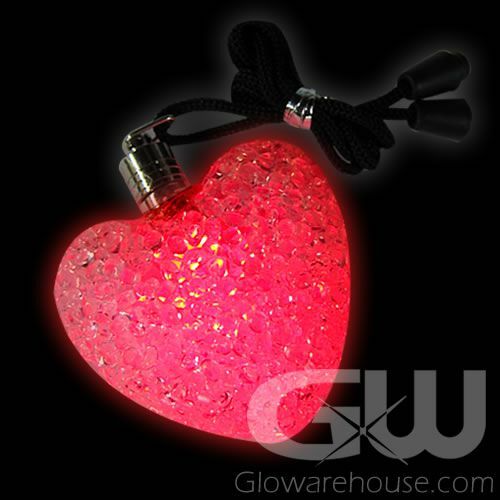 Show your love with the Large LED Soft Heart Pendants! Our Big Soft Heart Necklaces are a bright battery operated LED pendant that is sure to make all your friends and guests love you for you! 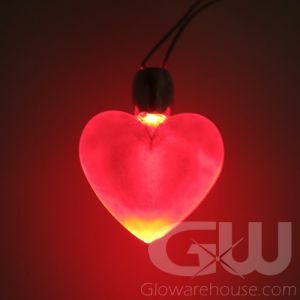 These glowing heart pendants are 2 1/2 inches wide and an inch thick and make for great party giveaways, costume accessories or just an all around fun wearable for any occasion. 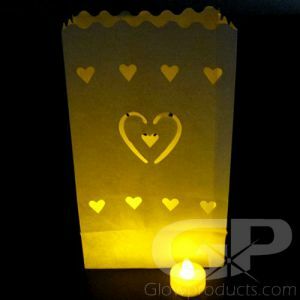 An attached lanyard allows you to wear the heart pendant as a light up necklace or you can wrap them around centerpieces or hang them up as fun light up party decorations. 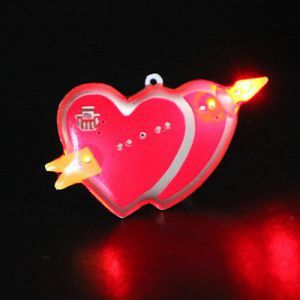 The Heart Pendants glow with bright Red LED lights and the batteries are already installed and replaceable. Twist and tighten the top to activate. So get out there and find out who your special Valentine is today!